Geo Henderick read architecture at the Gent university. One of his teachers was the city's architect Charles Van Rysselberghe. His designs and buildings were the fruit of his idealistic and creative mind. 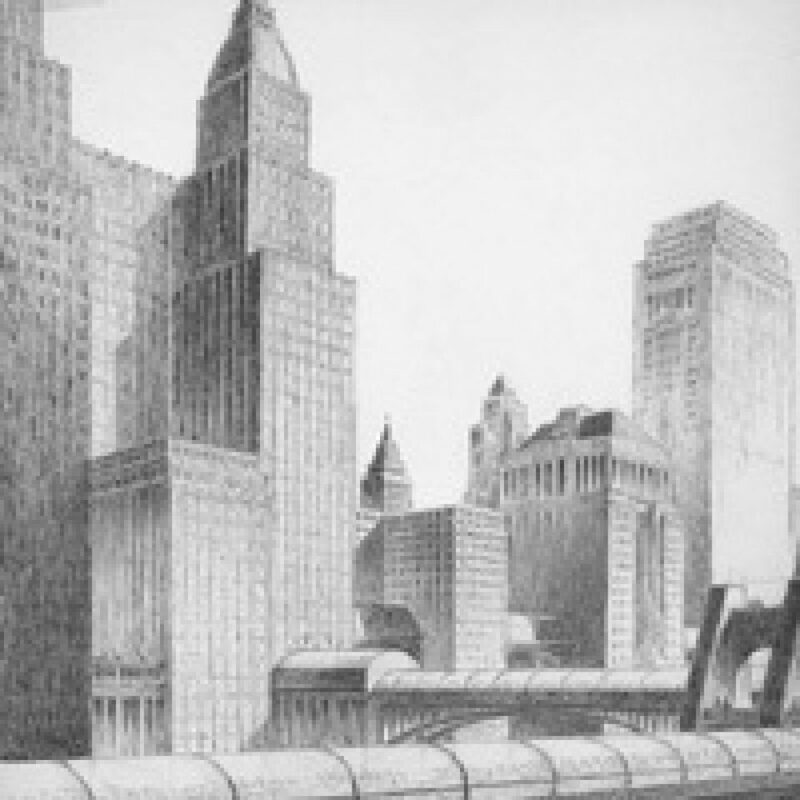 His draughtsmanship is expressed in utopian designs of skyscrapers, tower buildings, etc. He compiled those designs in the 1938 publication entitled La merveilleuse architecture. Some of his drawings are personal interpretations of earlier architectural projects, other designs are his own unexecuted projects which stand out for their expressive dynamism. The exhibition displays a collection of about 100 exquisite drawings which have never been shown before.